To be fair, children are prone to clumsiness even before giving them alcohol. I loved drinking sparkling cider on holidays out of wine glasses as a kid. 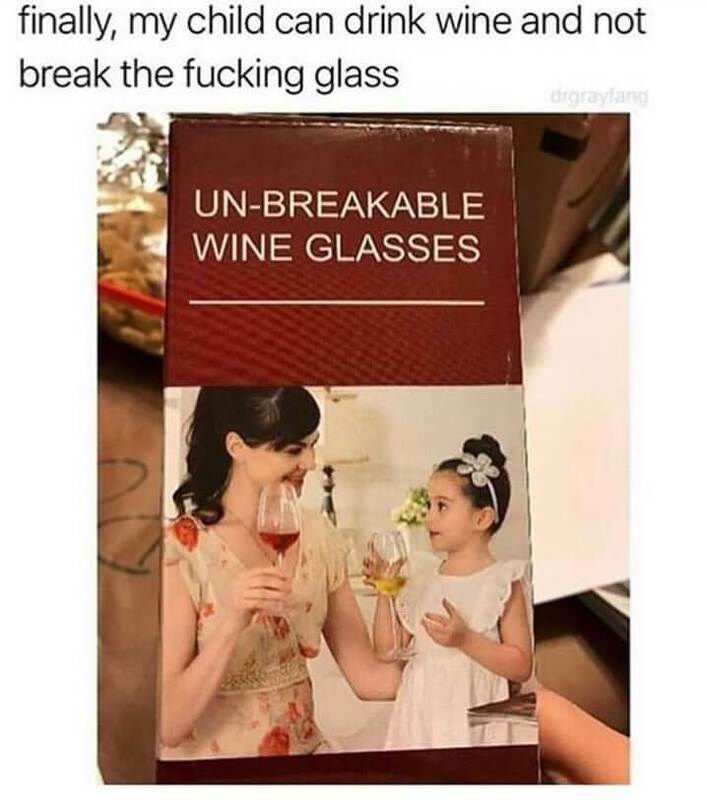 This would have saved several of those glasses. Yep – my daughter gets sparkling grape juice at holiday dinners in a wine glass.